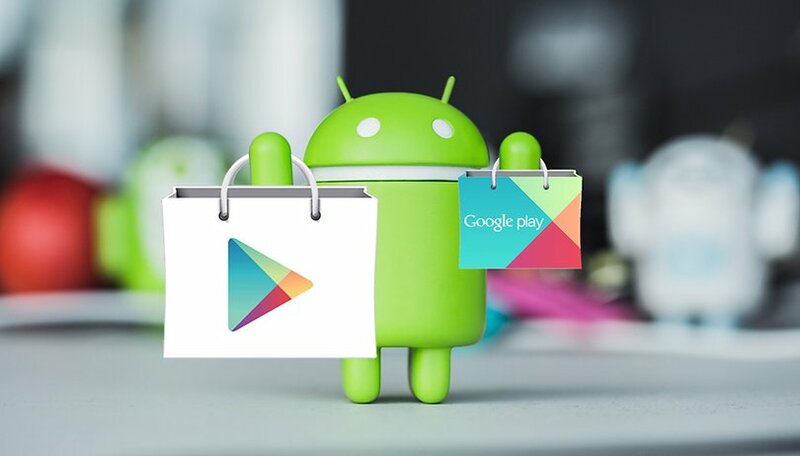 We've delved into the Play Store for you again this week and found some super useful apps designed to make your life easier. Lean languages, keep a diary on your phone, share music with friends and keep important files: these are the apps we recommend this week. First up is Lingvist. Its developers found conventional language learning methods to be a little dull. This language app that has the ability to adapt to you, meaning that the way you learn best will determine how the app works. It's designed to help you learn a new language in a quicker and more engaging way. Available in French, Spanish, German, Russian or Estonian. The ideal app for work, school, or any situation where you might need to record some information quickly. This would come in handly if you were sitting in a long presentation at work and needed to take a snapshot of the slides to help you remember, and the same goes for a long lecture at university, for example. But you can use it for basically anything. Simply point it at whatever information you need, and after taking the photo, the app will automatically straighten the image, edit them to make them clearer, make them shareable via social media, and more. This hugely popular brain training app has had an update, introducing some cool new features and improvements. With new material designed for experts and beginners, your achievements will be categorized into certain skills and subjects. You can track your progress and see how well you're doing more easily with statistics in your profile. The creators boast that this app will help increase your productivity, earning power and self confidence. Sounds like it's worth a try, don't you think? Journey is the modern diary; a place to keep all of your memories on your smartphone to take with you wherever you go. The interface looks good, and you can sync or share your journal across several platforms including Google Drive and Facebook. If you're worried about the security of your memories and daily thoughts, you can of course lock the app with a PIN and also fingerprint locking. A really cool feature with this is that all your entries are visible on a map and calendar, so you can revisit where you traveled to. A new app designed to connect you with your friends, to share music, videos and movies. Wherever they are in the world, the app allows you to watch movies with Netflix, watch YouTube videos and listen to music, all while you text and talk, too. Apparently, Rave may also be looking to add compatibility with Spotify. This could be a great way to catch up and spend time with friends who live far away. Nice mix of apps this week. I have tried elevate and journal. Having enough time to use elevate is my issue.